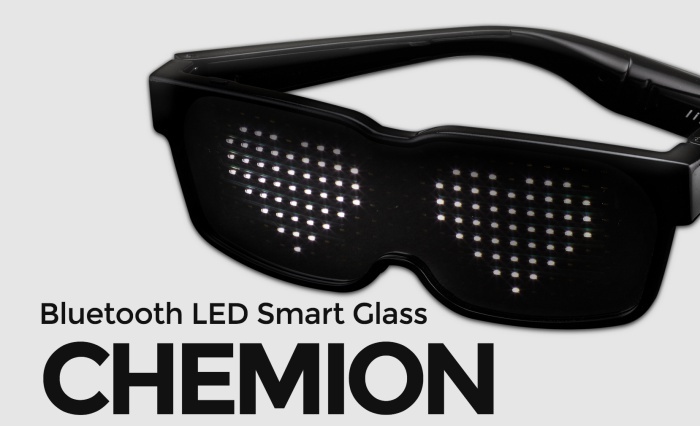 LED glasses with scrooling display - Chemion. Add your own message or animation and display it at your glasses via mobile phone. 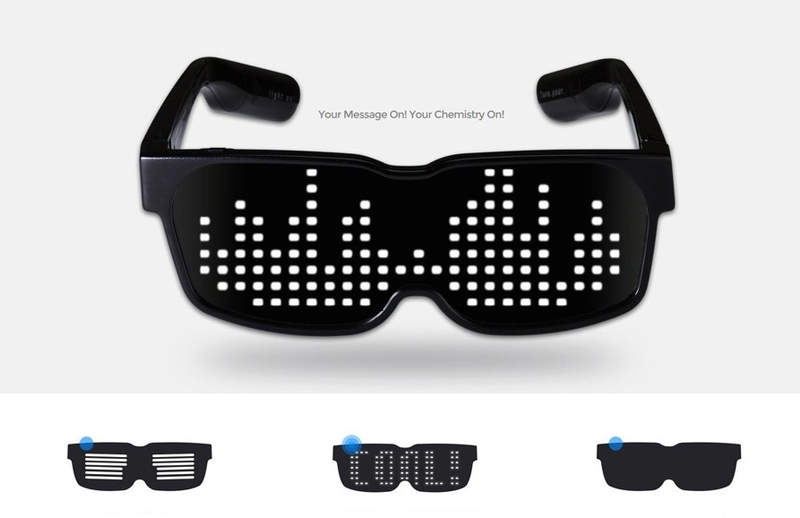 Programmable glasses via Chemion - your message or own designs are the latest tweaks especially among young people. Write your message !! Program your own text by your mood, or choose from a variety of default animations. 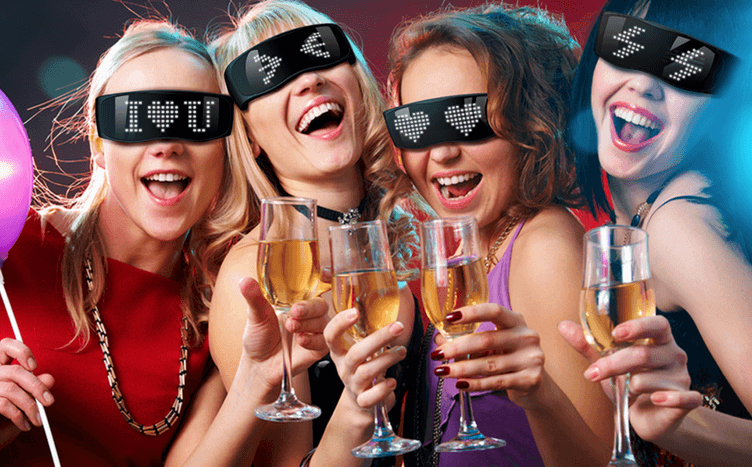 These programmable LED party MATRIX glasses have their own software. The stamina of 2x 1,5 V AA batteries is 7-8 hours depending on the selected patterns and brightness. Do you feel great? Write the correct text and believe that you will be the center of attention wherever you are! With these programmable LED glasses you will get the attention of all people around. 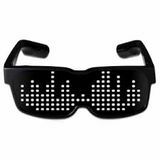 They are the best way how you can can stand out at parties, concerts or at disco. Application can be downloaded via Google Play or the App Store. 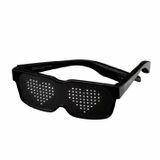 Once glasses are paired with your phone via Bluetooth, you have various choices how to create your own pattern. Do you want everyone around you to know how you feel? 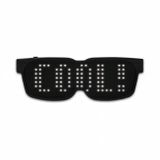 Using the text app, you can write your own text. If you are creative and you like to draw, thanks to these programmable glasses, you can draw your own pattern using a drawing application. It's very easy, and mainly you can change your text or patterns practically anywhere if you have a mobile phone with you. 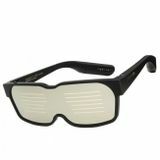 It is also possible to set the intensity of blinking or luminance intensity. You can choose various equalizers that flashes according to sounds (ambient music).